Join Director of Horticulture Fred Perry for a walk through the Arboretum to admire Blithewold’s prized tree collection. Fred will tell us about a variety of examples from our unique collection on the educational and enjoyable walk. 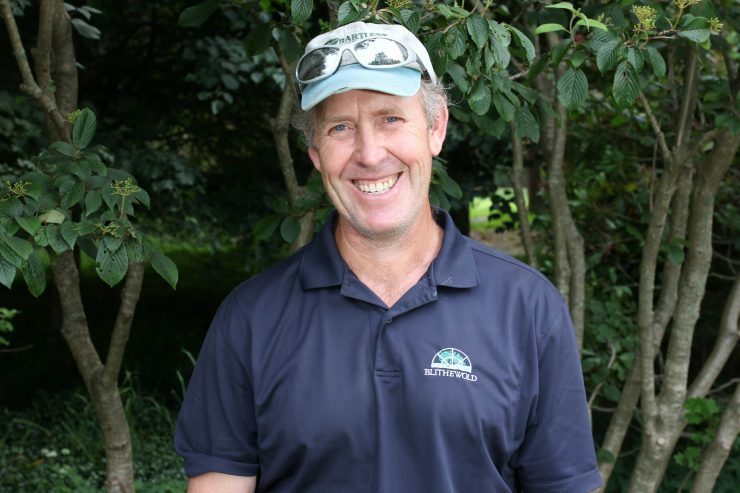 More about Fred: Fred Perry is the current Director of Horticulture at Blithewold Mansion, Gardens and Arboretum. After receiving a Bachelor of Landscape Architecture from the University of Rhode Island, he worked for several landscape companies in Rhode Island and Massachusetts. More than 15 years ago, he started his career in public horticulture, where his increasing passion for trees led to his work as a RI licensed and ISA Certified Arborist. He serves as a member of the board of directors of the New England Chapter of ISA.